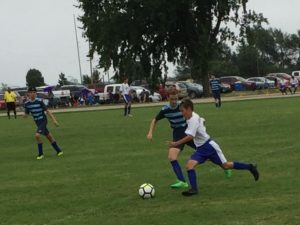 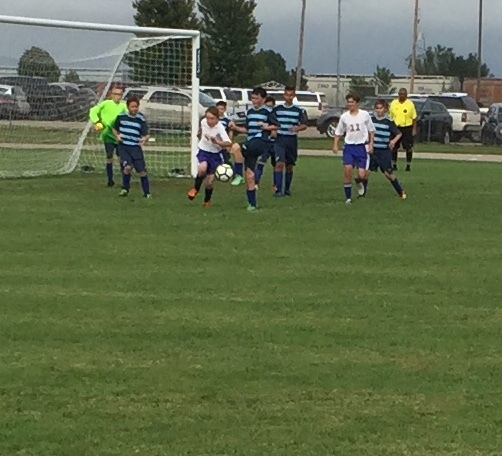 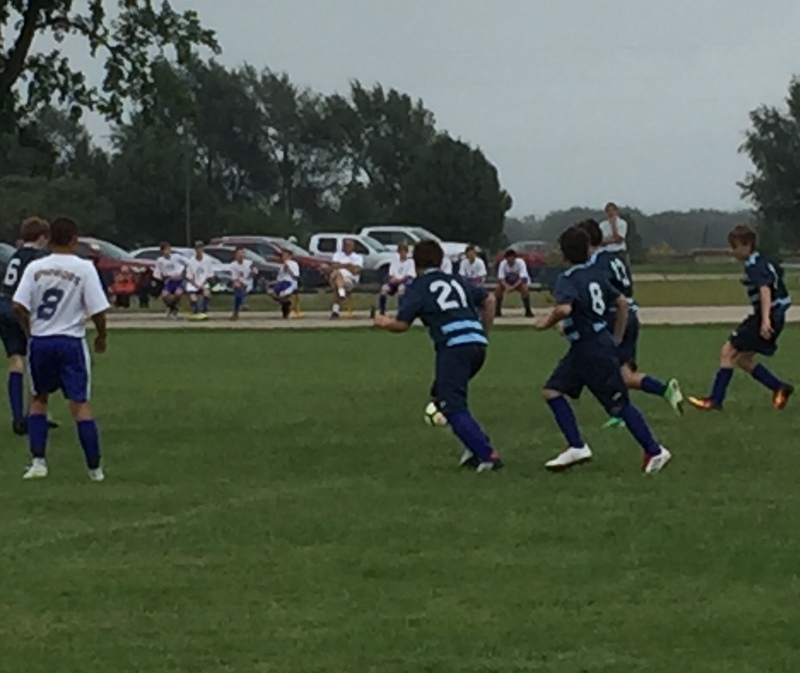 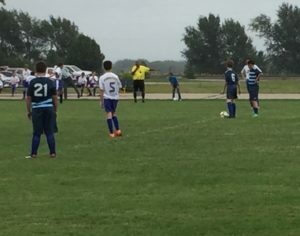 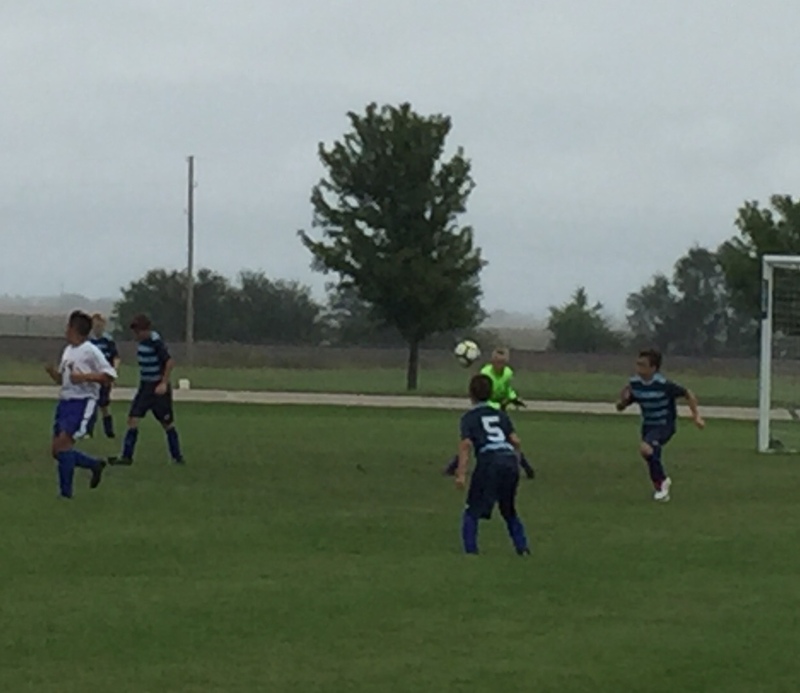 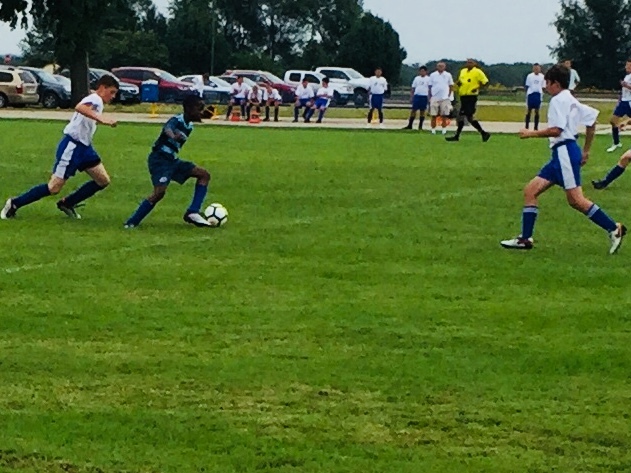 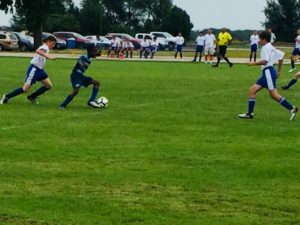 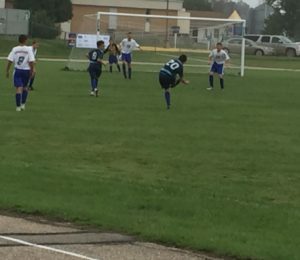 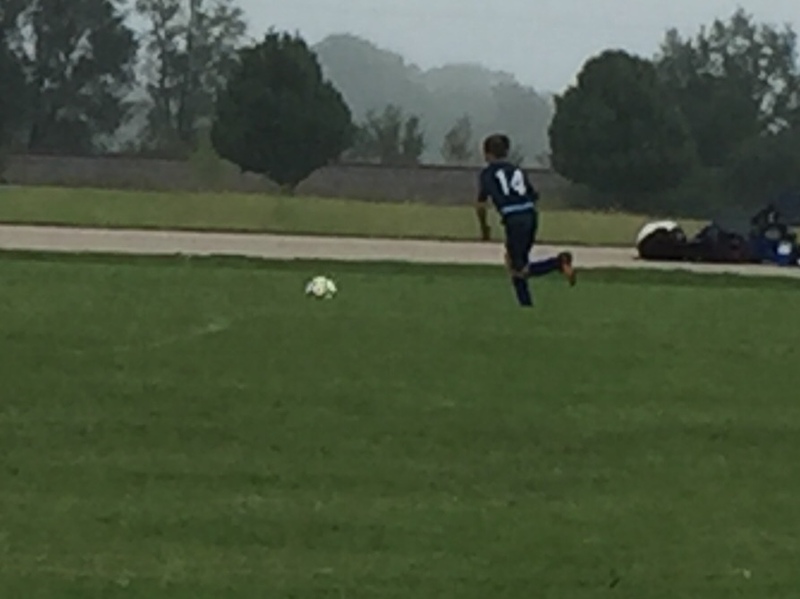 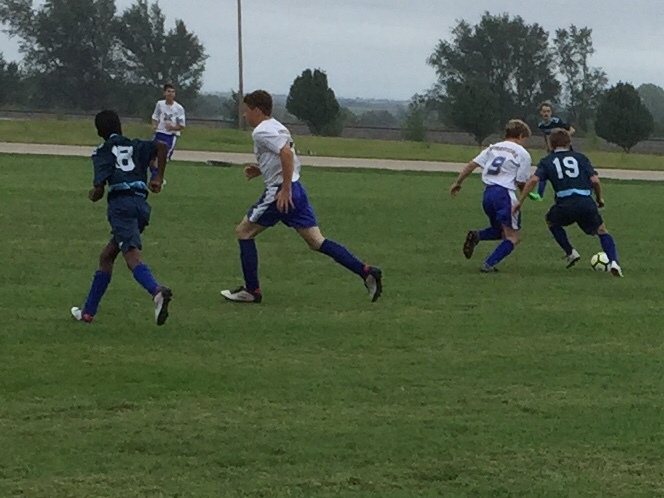 The boys soccer had two hard fought contests yesterday with Berean Academy in Elbing. 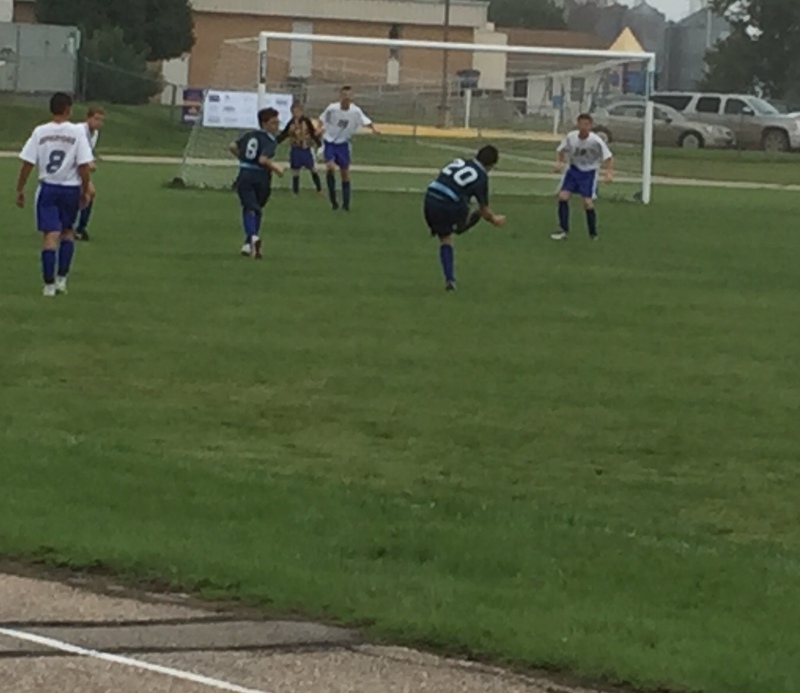 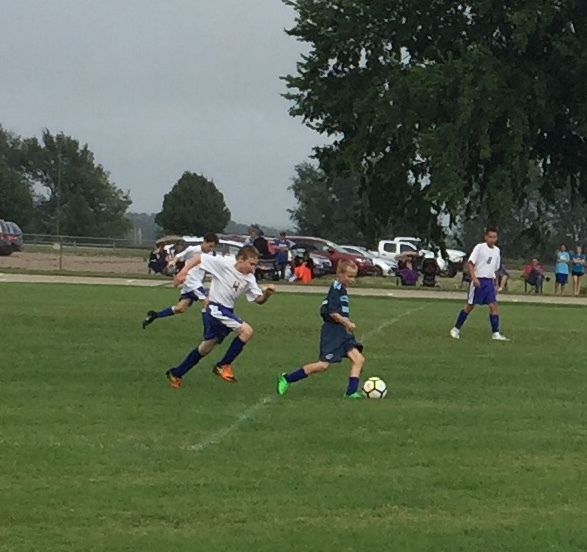 In the A-Game the boys had a number of shots just miss going in and had some hard luck on stopping goals from Berean as they fell 4-0. In the third half B-Game the younger players showed improvement but came up short in a 3-0 game. The team will next travel to Elyria on Monday for a contest with Elyria Christian School the A-game will begin at 4:30 with a third half B contest to follow .